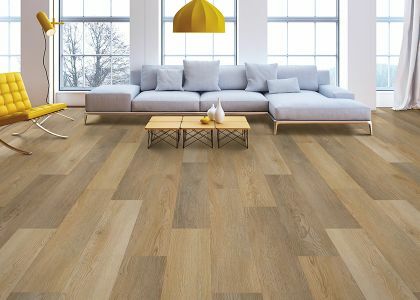 Looking for new floors in the Westbrook area? 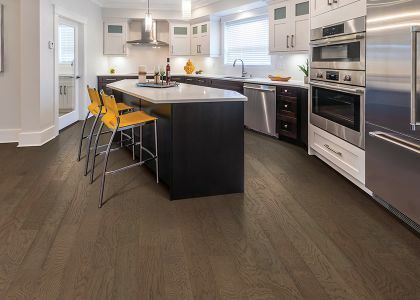 Hardwood, carpet, waterproof, and more from Westbrook Floor Covering. We are a fashion flooring store. In addition to installable flooring, we have areas displaying area rugs and stair runners. We carry the finest name brands available today. Bring in your fabrics, paint chips and wall coverings and we’ll help you select the perfect compliment in carpet and other flooring. 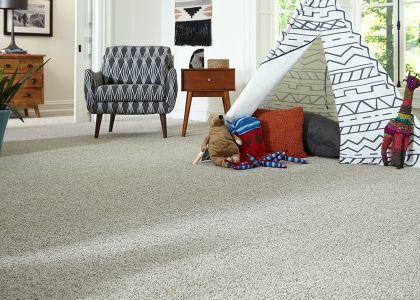 We offer a large selection of name brand carpets, over 500 runner samples and eight major brands of broadloom carpet. That’s just soft surfaces! 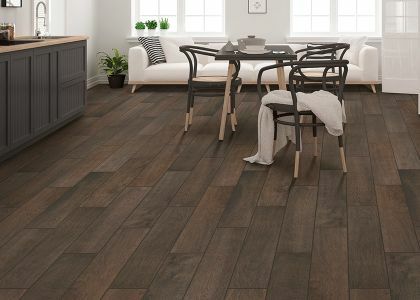 Our hardwood flooring and laminate flooring area offers some of the finest values, as well as vinyl flooring and five domestic and imported ceramic tile lines and four cork tile. We have our own installers with years of experience so you never have to doubt the quality of our workmanship. You have our guarantee. We stand behind all our work. A happy and satisfied customer is always our goal. 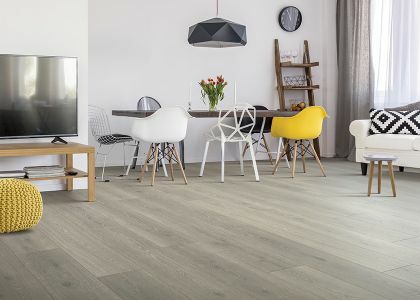 The Westbrook area trusts Westbrook Floor Covering for all of their flooring needs.